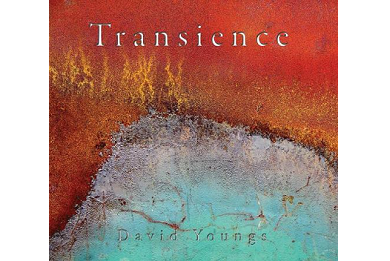 David Youngs – Percussive Fingerstyle Acoustic Guitar And More.. Signed to the Elixir Artist Endorsement Programme, David endorses Elixir Strings exclusively. Currently David plays Acoustic 80/20 Bronze with NANOWEB® Coating, which deliver the bright, lively tone and feel of traditional 80/20 bronze strings. In Between Silence - Release/Reviews!! 'IN BETWEEN SILENCE' released Monday August 1st 2016....Reviews now in! Visit 'PRESS' or 'SHOP' to check it out or buy now online! 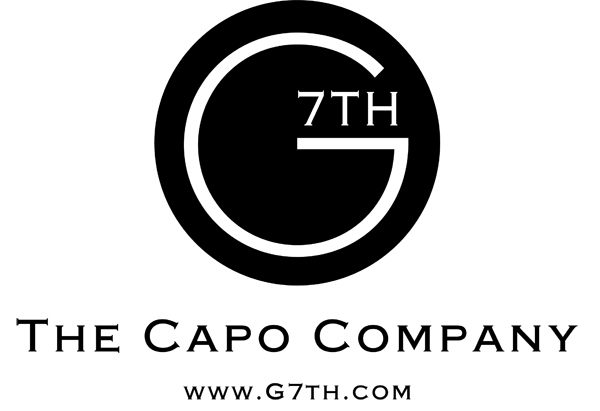 Thanks to the great folks at G7th Capos for the great Performance 2 Capo which David uses. Click the logo above to visit the G7th artist site to find out more..
David Youngs is a multi-instrumentalist based in Cambridge, UK. In recent years he has focused intensely on the acoustic guitar, developing a percussive, finger-style approach to produce instrumental works often featuring unusual yet accessible time signatures and scales. David released his third studio recording in August 2016 – ‘In Between Silence’ – please join the Mailing List or get in touch via the Contact page to stay up to date with all the latest news! In addition to his guitar work, David also plays the Halo tuned steel pan – a very special instrument indeed – and has also recorded a 4-track EP featuring some of his recent work. This is also available in the Shop. David’s Halo playing also features on the mesmerising collaboration track ‘Amygdala Part 1‘, written by and performed with Chris Woods Groove.